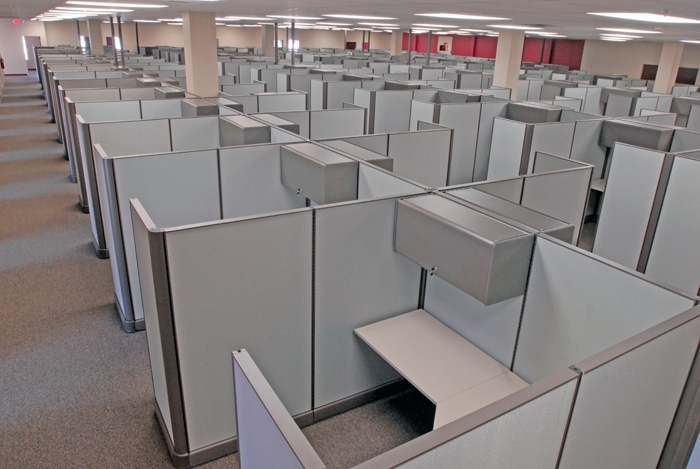 Modular Cubicle workstations, Acoustical sound buffering panels, dividers & office partitions in Boca Raton, FL. 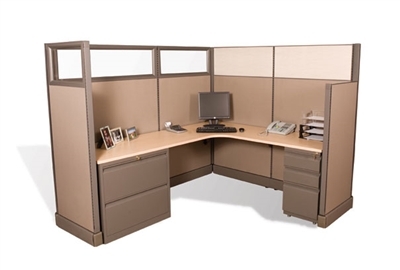 Give us a call or visit our showroom for free space planning & office design. 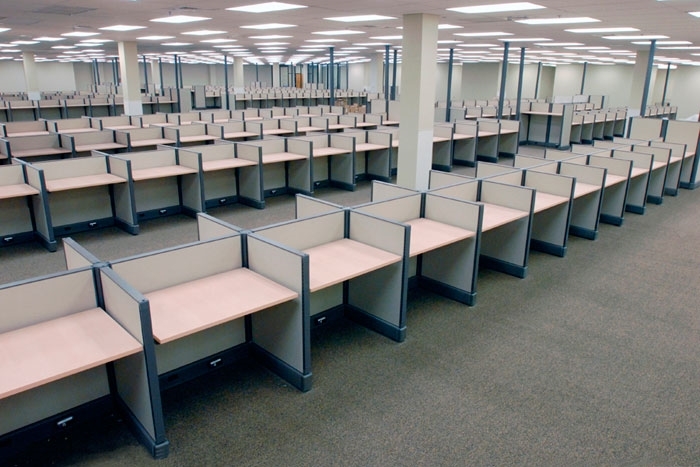 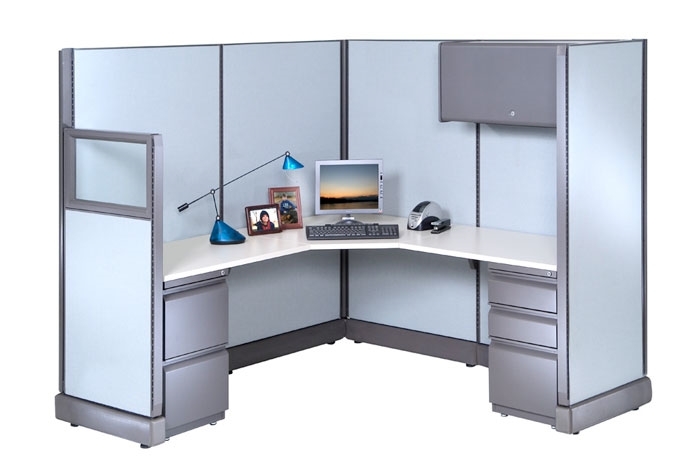 We deliver and install cubicles, executive desks, office chairs and more. 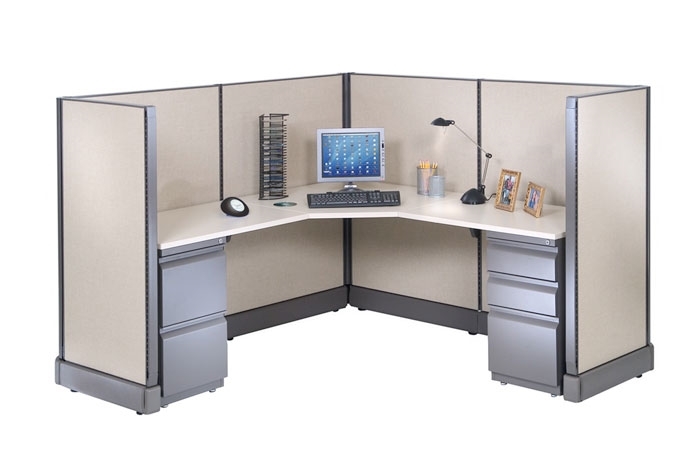 We have everything needed to outfit the office with Telemarketing cubicles or executive workstations.